﻿In the video Leonard Cohen performing In My Secret Life. 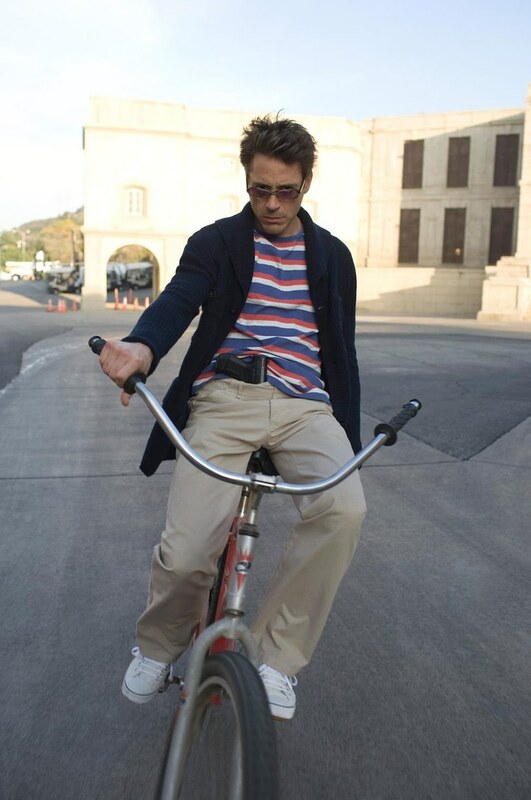 In the photo Robert Downey Jr hotographed by Greg Williams. Photo caption by John Updike (1932-2009). Title by Mascotes.